Fyrir þá sem vilja aðeins þykkara grip en standard. Einstaklega mjúk og þægileg púttgrip sem gefa frábæra tilfynningu. Hægt að sérmerkja grip með nafni eða logó. 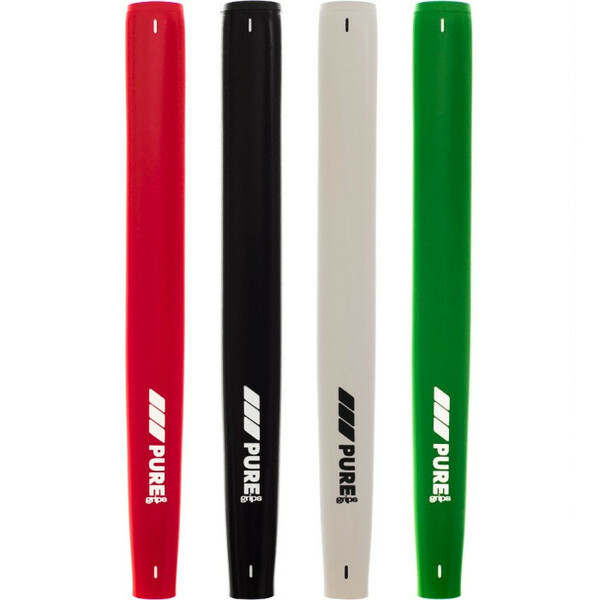 For golfers that prefer a slightly larger putter grip with a soft and tacky feel. The grip molds perfectly into your hands without any harsh or sharp edges, and thetackiness gives you confidence over every putt.